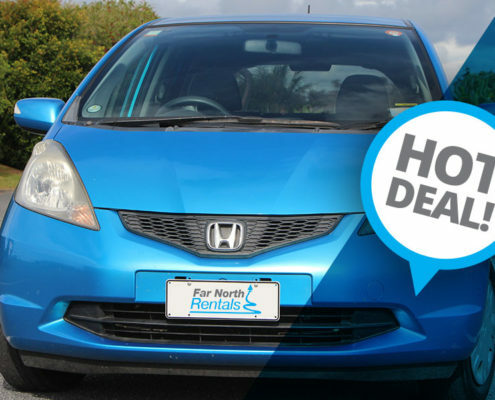 Far North Rentals - Kerikeri and Kerikeri (Bay of Islands) Airport. Kerikeri (Bay of Islands) Airport is the gateway to the Mid and Far North. 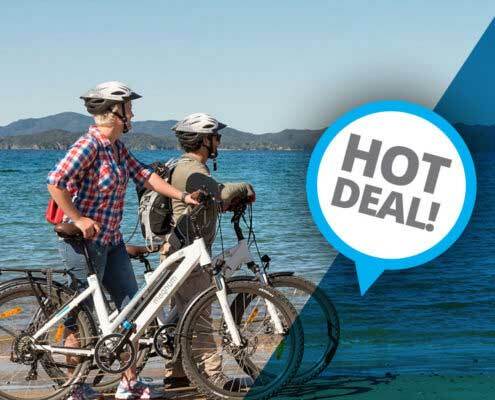 With four scheduled Air New Zealand flights each day from Auckland it is the perfect place for car rental pickup and start your business or leisure trip to Kerikeri, Paihia, Opua, Russell or the Bay of Islands. All vehicles are regularly serviced and thoroughly checked between hires. Touch Down and Drive Away! With four Air New Zealand flights from Auckland Airport to Kerikeri Airport every day, booking one of our cars online or phoning us toll free couldn’t be easier. 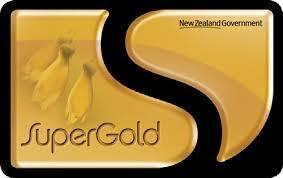 You can find us located at Kerikeri (Bay of Islands) Airport inside the terminal building at the arrivals hall. Kerikeri Airport currently handles almost 100,000 passengers a year. This growth has led to the need for a larger, more modern terminal. 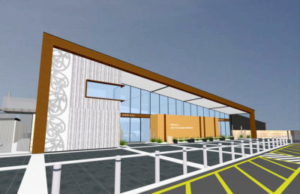 Work is currently underway to construct a new terminal building which is intended to be in use by April 2019. We help our customers in other ways too. Perhaps you are arriving in the Bay of Islands via a cruise ship? 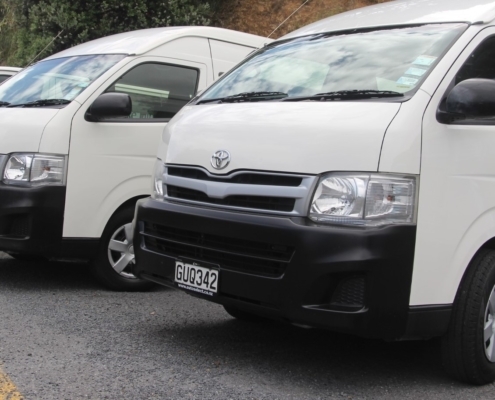 Our vehicles range from 4 to 12 seaters perfect for all groups and are waiting for you near the Waitangi Wharf (where you disembark). Perhaps you’re mooring your boat at the Bay of Islands Marina and need a car for a few days? Call us toll free and we can deliver a vehicle to your arrival point. And because we live and operate locally our knowledge of the area makes your business or holiday trip even more enjoyable. See our Facebook reviews give you an understanding of the level of service you can expect from us. For more information and for ideas of activities to do in wonderful Kerikeri, click here or read our blog! Kerikeri Airport is a short 8-10 minute drive from central Kerikeri along Wiroa Road. From our office conveniently located in the terminal building at Kerikeri Airport we’re able to service your rental car needs. We have a wide range of vehicles including small, medium and large sedans, people movers 12 seater vans.